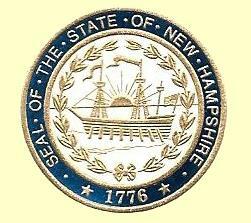 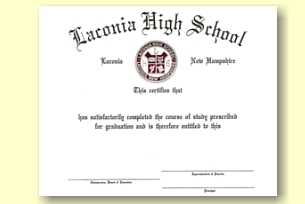 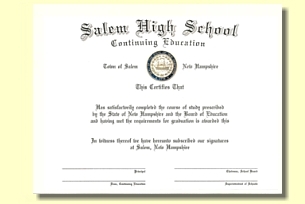 Careful attention is placed on making certain even the finest of details is not overlooked when manufacturing your diplomas. 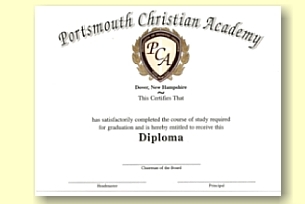 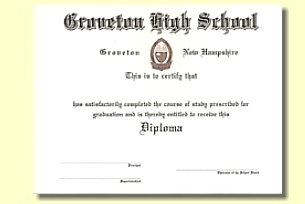 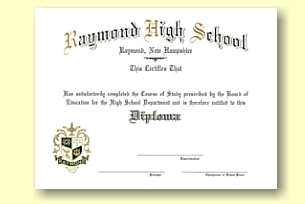 Whether we will be duplicating a traditional design you have been using for years, or planning a new format, you can be assured that your diplomas from University Cap & Gown will be among the best available today. 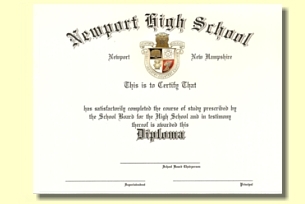 Our distinctive diplomas feature high quality engraved crests and thermographic printing on the finest diploma stock available. 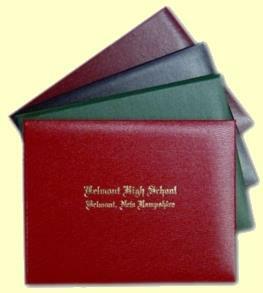 Available in a wide variety of colors, our padded covers come complete with your school name stamped in foil on the lid, full corner ribbons inside, and a protective acetate insert. 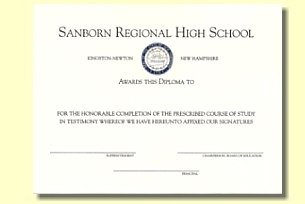 Our long-standing reputation for providing the finest quality diplomas and covers with personal, efficient service and on-time delivery is the foundation of our continued growth. 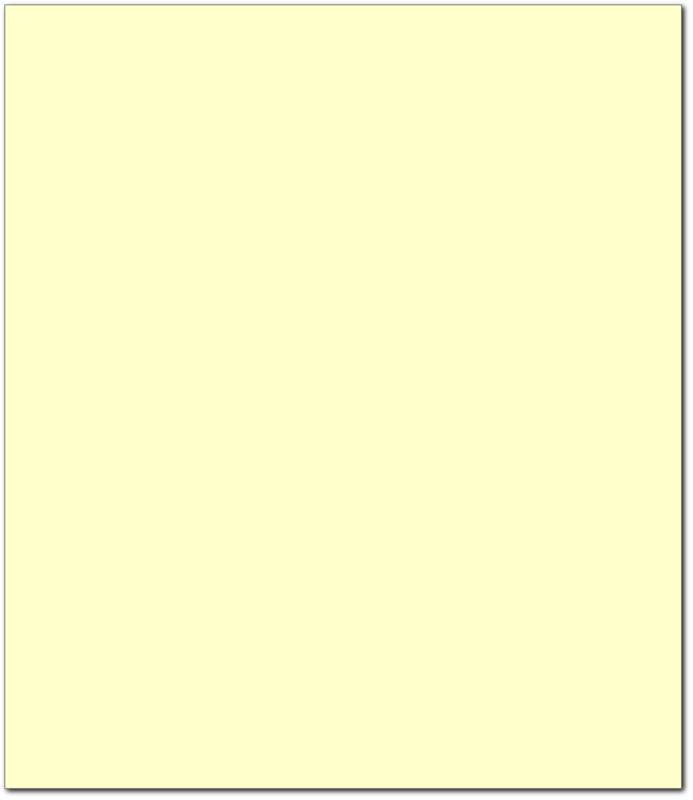 The fact that our prices are reasonable makes switching to us that much more attractive. 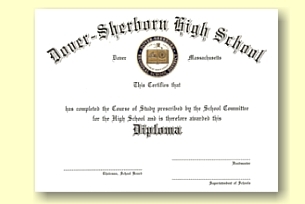 E-Mail us to learn what we can do for your school.